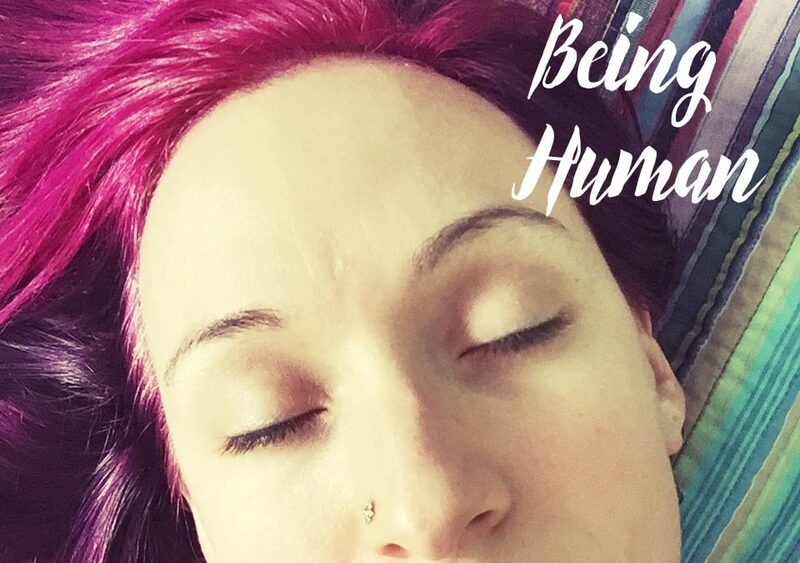 Feeling, being human, and all of it. My heart aches with failure from the past. It goes back eons. I feel it right there sitting in my chest. Reminding me it isn’t going to work. I breathe and know that it is showing itself so intensely so that I can be clear on what it is and then release it out, transmute it, and set it free. But before that, there is feeling. Feeling. Feeling the inner space of my body. Feeling more deeply and more expansively even when I already think that I am feeling enough. Feeling through. Breathing and feeling. Allowing. Accepting. Surrendering to the feelings the emotions the sensations. Letting all of it have an energy, a life, a presence, a stage to perform as I observe and feel. Because if I am allowing, feeling and breathing, who am I? Am I the emotions? the sensations? Am I the breath? Am I more? All? None? Who am I? What am I surrendering to? To the situations of the past? To the memories or trauma? No. I am surrendering to myself, to my inner space, to my responses and reactions. My human is surrendering to my expanded higher self. The omnipresent observer of who I am. The one in the many and the many in the one. I breathe. Each breath is presence. Each breath is letting go. Each breath is acknowledgment. Acknowledgment that I am who I am. That all is as it is right now. That I can embrace it all. That the ALL is the all is the all. Then as it is given life and movement, the feelings move, they show themselves clearly, they shift around, like an unencumbered river. Sometimes fast sometimes slow, but none the less, flow. There it continues, there it goes until the last of it has left my being, my body. Like a river that trickles to a stop, or like a bucket of water poured over my head that is now empty, or an intense rainstorm that moves through and then the sun comes out again. What a journey this is. What an experience to be human. A feeling human. A human who has so many aspects. A human who is divinity in a human vehicle. A part of the earth and a part of the cosmos. A being that never ends and never begins. A being that has been all and yet is focused here, right now. A being that is wise and knows all and yet a human that is still learning so much. A paradox and yet a perfectly planned experiment, to be human in this moment right now.